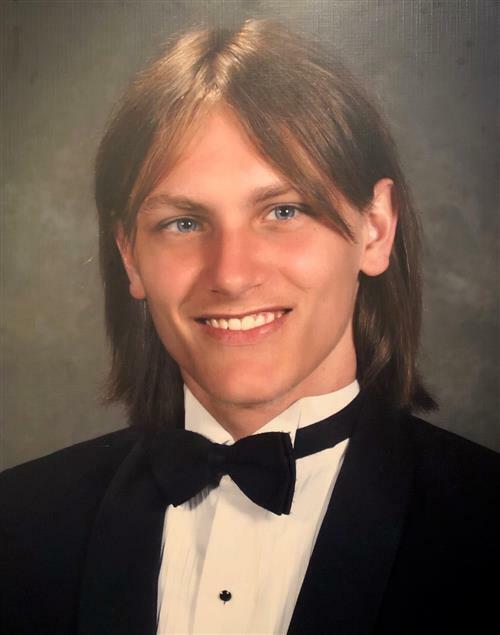 Obituary for Billy Lee Knowles Jr.
Billy Lee Knowles, Jr., 28 of Quebeck, Tennessee passed away on Wednesday, November 28, 2018, at his home. 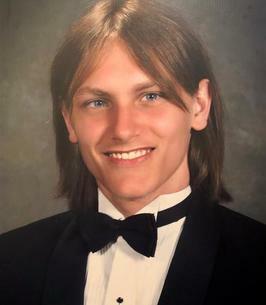 Born Wednesday, December 6, 1989 in Sparta, Tennessee, he was the son of the late Billy Knowles Sr. and Paulette Tayes Knowles. Billy was very dedicated to his family and friends. Several Aunts, Uncles, Cousins, Nieces, and Nephews also survive. In addition to his parents, he was preceded in death by his grandfather, Billy Roy Knowles. Funeral Services will be held at 2pm on Tuesday, December 4, 2018 at Oak Lawn Funeral Home with Ronnie Taylor officiating. Burial will follow in Oak Lawn Memorial Cemetery. The family will receive friends on Tuesday from 10am until time of the service at the funeral home. In lieu of flowers, donations can be made to Oak Lawn Funeral Home to assist with funeral expenses. To send flowers to the family of Billy Lee Knowles Jr., please visit our Heartfelt Sympathies Store.